Cheese by CBD Seeds is a plant with a strong smell and a flavor to match. It’s a rather easy plant to grow and it behaves perfectly in any medium. Cheese by CBD Seeds is a strain from this Catalan seed bank’s classic collection. It’s quite a pungent and productive strain, and it’s made quite a name for itself in the cannabis market. In the United States this strain has been one of the most-smoked and grown strains for years now, due to how ridiculously easy it is to grow. It has an intense flavor and aroma of strong cured cheese. Indoors, we recommend using odor filters right away as these plants truly do release a pungent, intense aroma that can completely ruin your discretion. Cheese has a slightly weak structure, though, so you’re going to want to train the branches so that the weight of the buds doesn’t cause them to break. It isn’t that resistant to fungi, especially mildew, so you’ll need to widely space out waterings so that the soil can dry out properly. You can get around 800g with 10 plants per square meter after just 65 flowering days. Outdoors, this plant doesn’t really like it to be too hot and it’s slightly more delicate outdoors than in a grow tent. As long as it gets normal parameters during its entire life cycle, you can successfully grow small plants that are full of flowers. It doesn’t have many leaves, making trimming and drying your flowers much easier. It comes from the Skunk family, so it needs quite a lot of nutrients if you don’t want it to go yellow. Depending on the phenotype, you can get around 900g per healthy plant. 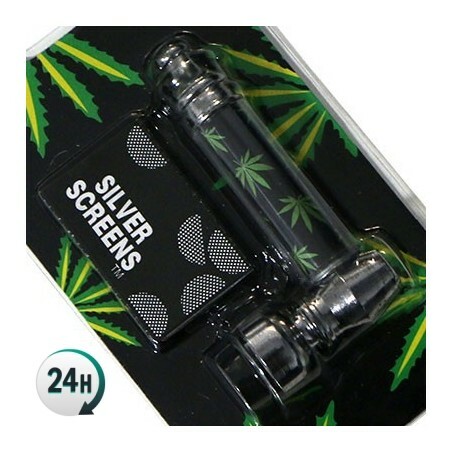 It has a pure indica effect, completely locking you to the couch with a feeling of extreme relaxation. It has quite a marked sweet flavor that can sometimes be quite clinging, with an undertone similar to cured cheese. Flowering: 65 days indoors, end of October outdoors. Height: 1.3m indoors, 2.5m outdoors.